A Victory Board represents pure perfection. 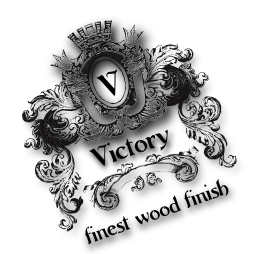 The Quality and Workmanship of the Materials used have to be of the highest standard. Nothing is left to chance: the materials are selected, checked and crafted with the finest care. Materials do not just have to be aesthetically pleasing, their durability is a decisive factor too. 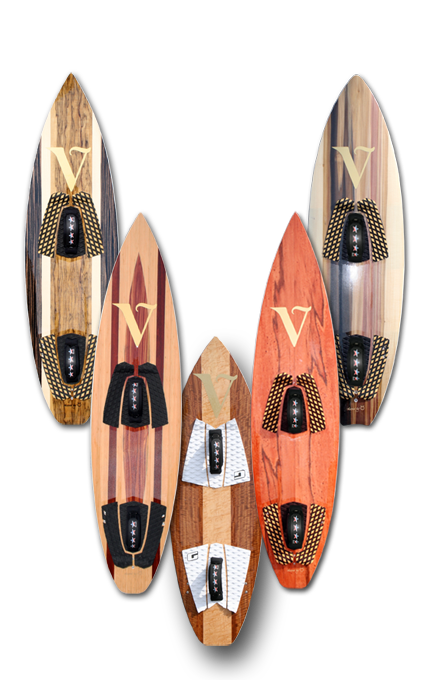 Victory boards Top surface are made of many different noble wood variations which can be individual selected and designed by the require of the customer. The beautiful wooden top will be kept securely under a layer of high quality and shiny PU coating. The selection of the right model in shape and design is our highest target. Many years of professional experience in kite boarding will guaranty the perfection of our product. Once the board has been chosen, selected and ordered the customer can follow the different steps and building process of his own board via a photo documentation up to the special moment. The moment of holding your unique Victory board for the first time and riding a board, which exist only once on the whole planet.